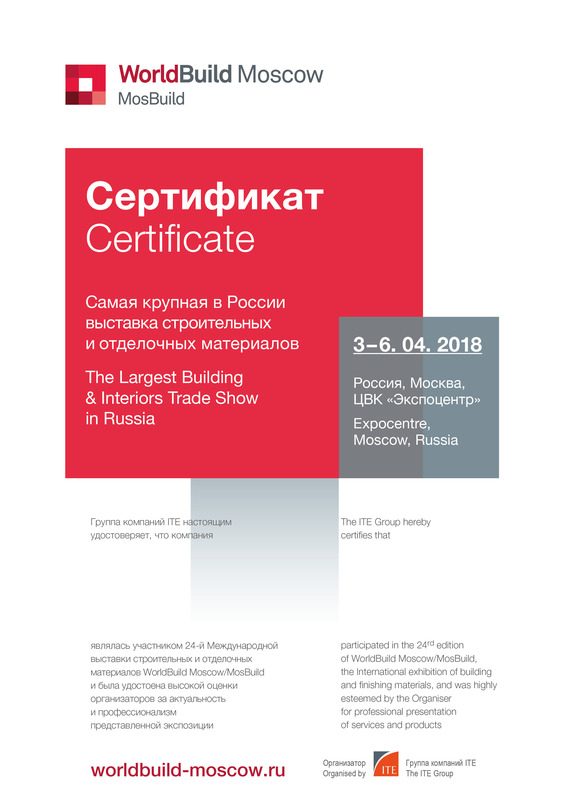 Our company regularly exhibits at the largest trade shows in Russia and abroad. 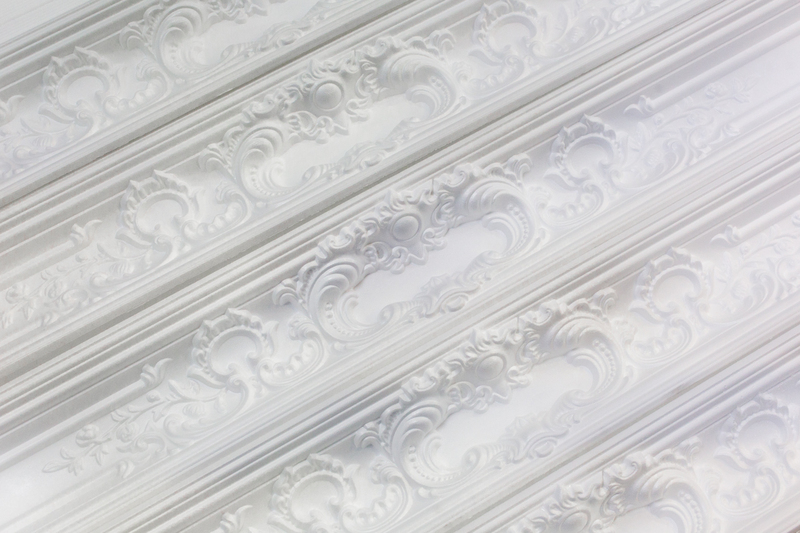 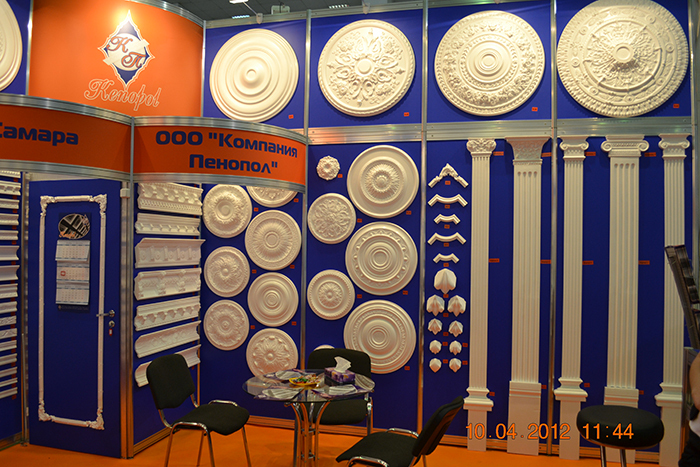 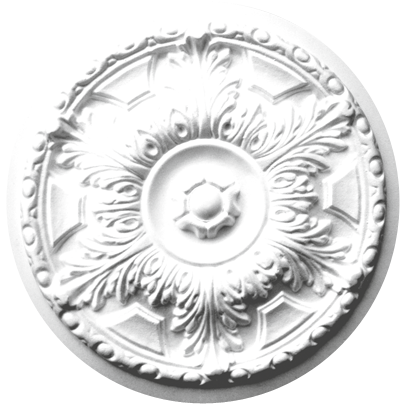 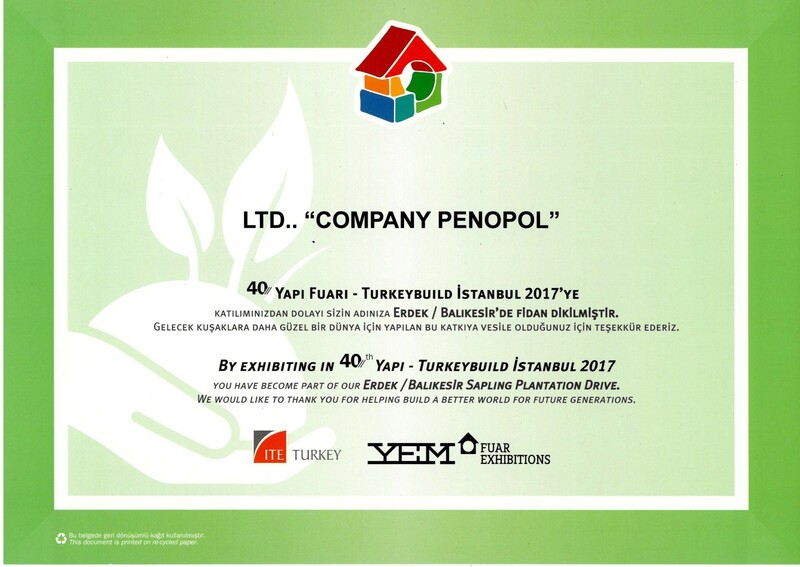 Since 2004, Company Penopol has been manufacturing polystyrene decorative finishes with great passion. 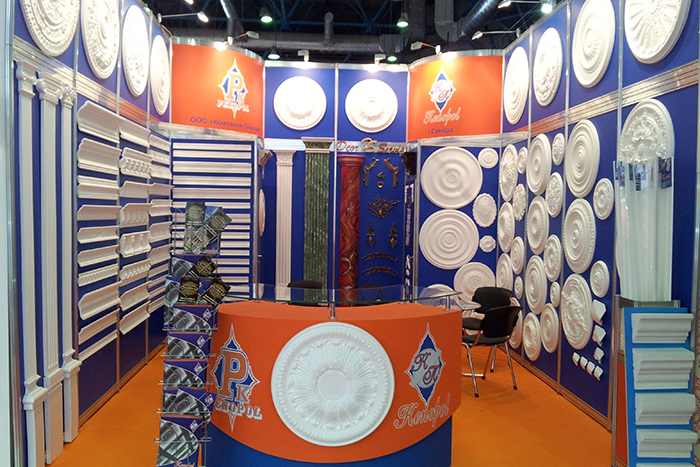 Cutting-edge machinery and innovative technologies spiced up with our experience and love for design enable us to offer exceptionally high quality and widest range of patterns to suit any taste. 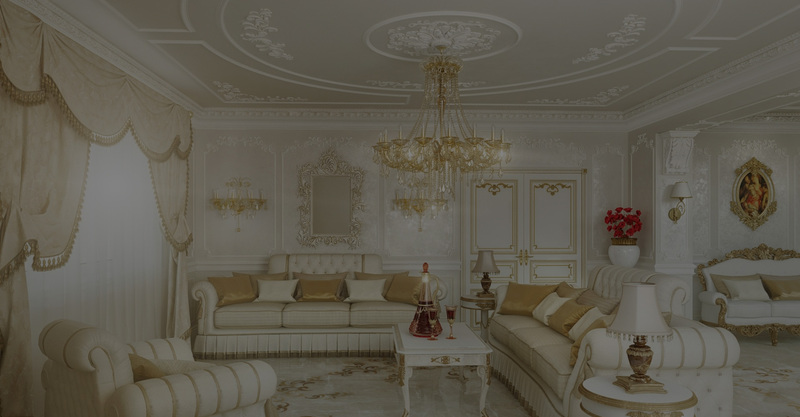 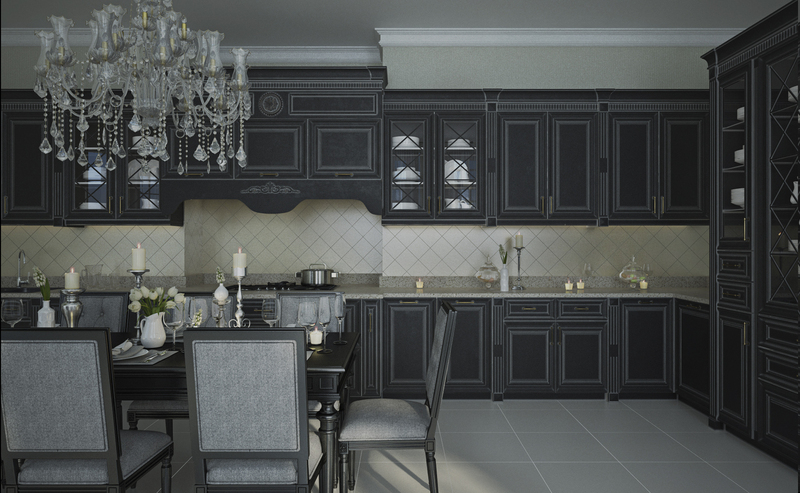 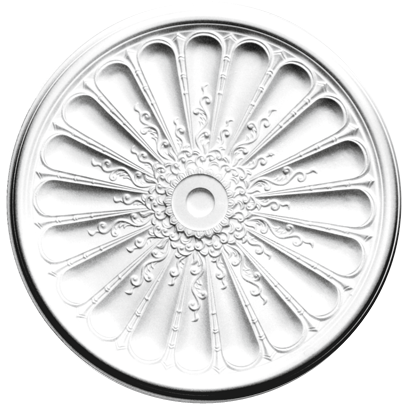 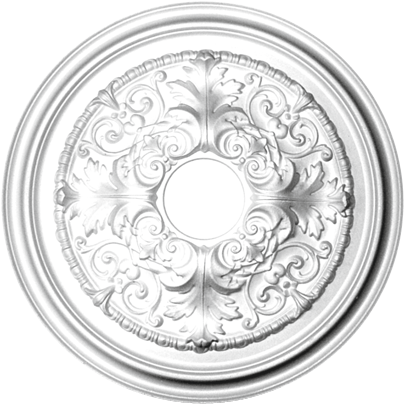 Classical or minimalistic, carved to impress or sleek and subtle, - everyone can find the style to his liking. 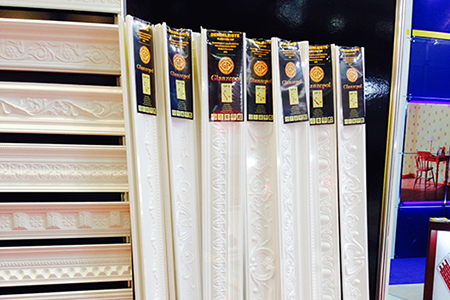 Specially formulated adhesives ensure easy installation and unsurpassed result. 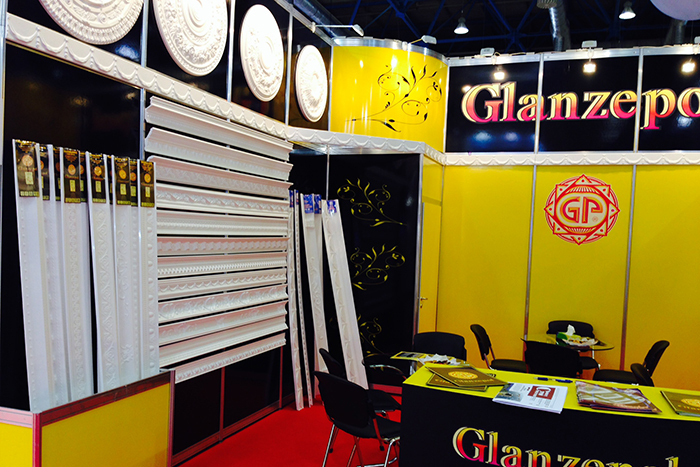 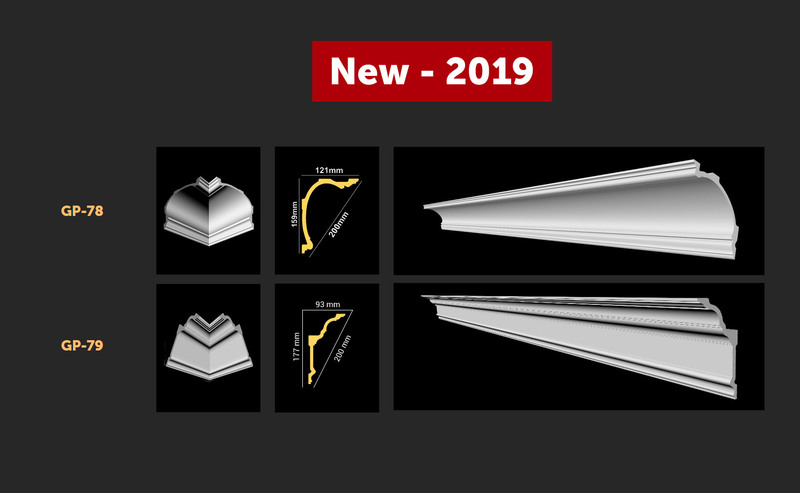 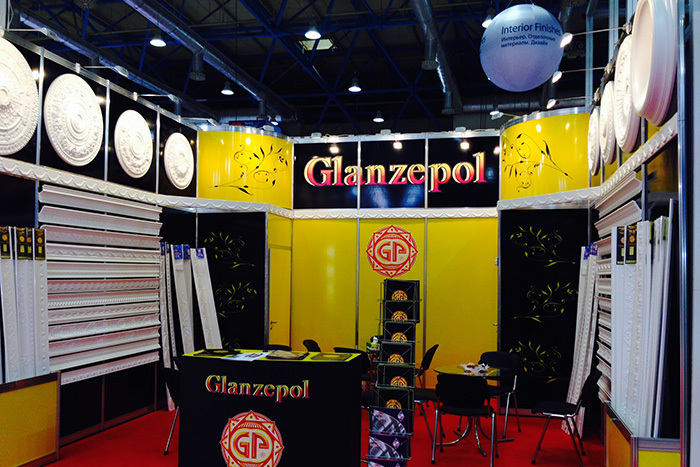 To see how Glanzepol can enhance your room’s ambience check out our Mouldings Visualiser. 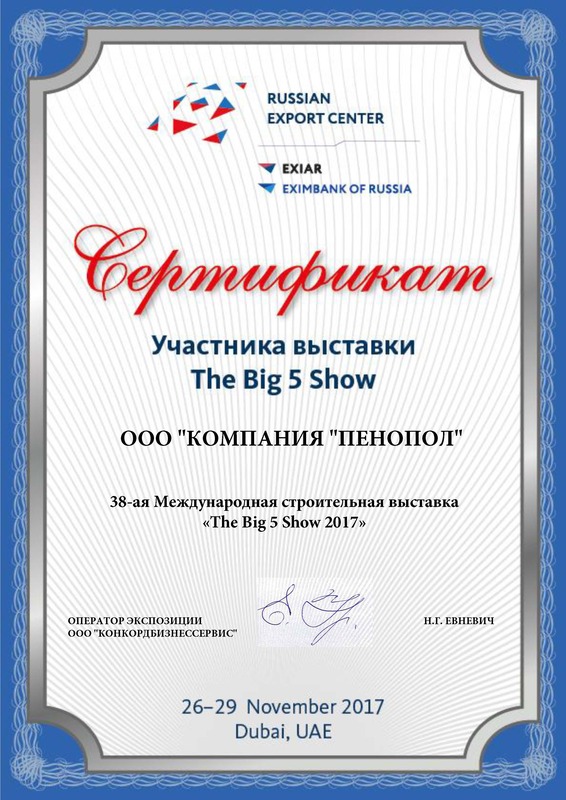 We supply to the whole CIS region as well as to the Middle East and look forward to establishing our market presence worldwide.